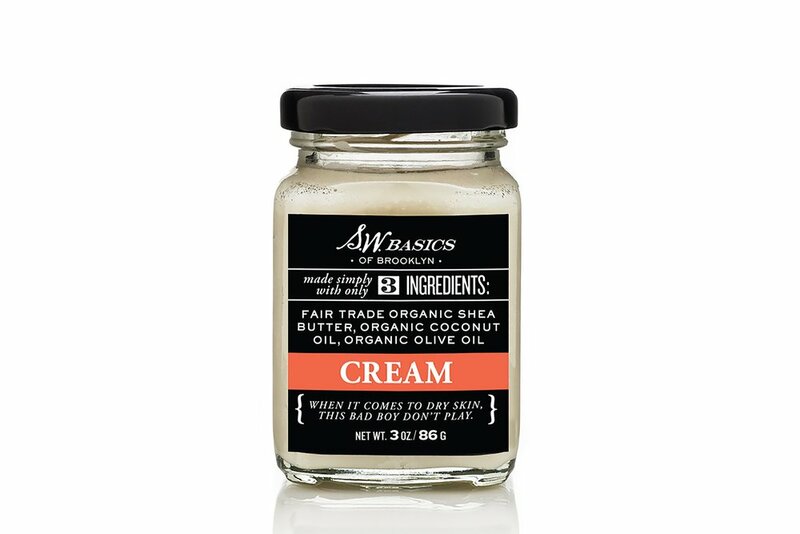 SW Basics Cream has become one of my favorite products. I'll definitely be picking up another one from Target to help with my 2 year old's dry patches this winter. Look out for the travel-sized version which would make a great stocking stuffer or pair it with some other travel-sized items for a complete gift. Who doesn't love the feel of smooth, moisturized lips? But it's hard to maintain in the cold winter months. I rely on two products to help get me there. This Fresh Sugar Lip set is such a great gift! My standby lip product these days is Bite Beauty's Agave Lip Mask. It's a perfect small gift for anyone on your list. They come in three beautifully subtle colors: clear, rose gold, or red. I have the red and can't wait to sneak the rose gold into my own stocking. Why, thank you, Mrs. Claus! My favorite concealer lately has been Glossier's Stretch Concealer. It's very emollient which works well with dry skin. I started using it just under my eyes for buildable coverage that blends so seamlessly with my naked skin--making it perfect for the 'no-makeup' makeup days--and now use it pretty much all over to cover blemishes and discoloration. 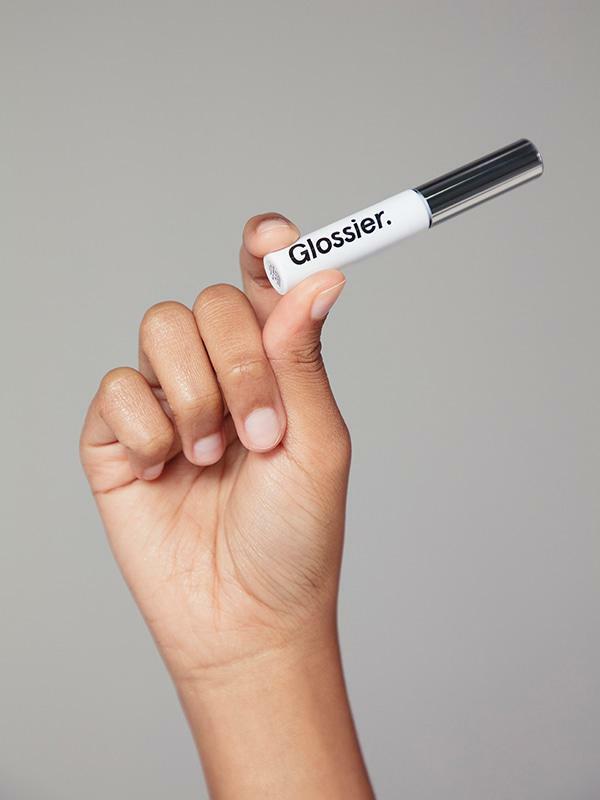 Speaking of Glossier, I'm obsessed with their Boy Brow, brow gel! You'll hear all about my brow routine in next week's blog post and this gel is now a mainstay in my collection. It's easy and quick with a really natural looking result. Instead of getting those super-sculpted Instagram brows, you'll have the most-coveted 'maybe she's born with it' brow going on. I've had a hard time finding eye shadow palettes with perfect mixes of mattes and shimmers, lights and darks. 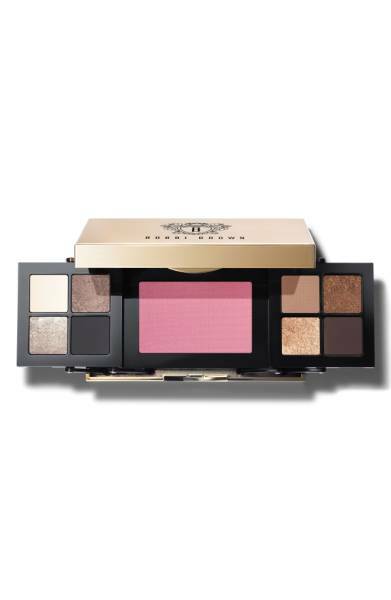 But this eye and cheek palette from Bobbi Brown looks just right! I love the idea of an all-in-one palette and this one has all the color you'd need to complete your party look. And because I'm really digging a shimmery/glittery eye right now, I had to add this set from Stila to my list! I love a light wash of shimmer across my lid for a really effortless everyday look, even when I'm not wearing much makeup. And these cream products couldn't be easier. Apply with the applicator or finger and you're ready for the day! The last product on my list is from a brand I'm so excited to have found. As a former Forensic Social Worker, I love finding companies who give back. For every product you purchase, Thrive Causemetics donates one to empower a woman thriving through cancer or domestic violence. But that's not all--their products are vegan and 100% cruelty free. AND I'm in love with their lipsticks. I bought one to try and am planning on buying at least two (or three) more. They're long lasting, buildable (!) and not drying at all. It actually doesn't feel like I'm wearing anything at all on my lips. Not sticky or heavy. Just perfect color and the added benefit of helping women in need. So if you didn't already have an extra long shopping list this holiday season, you can add all of these goodies. #TreatYoself right? If still can't figure out what to get for that special woman in your life (wife, mom, sister, bestie, teen daughter, etc), an individualized makeup lesson, or makeup application before a girls night out, or shopping experience at Sephora make great gifts! Contact me today to set up something special!